Our Homecoming Spirit Days were concluded with a 36-8 victory over the Camp Creek Bears and a great bunch of students representing their classes on the homecoming court! Click here for photos of the game and Spirit Day. 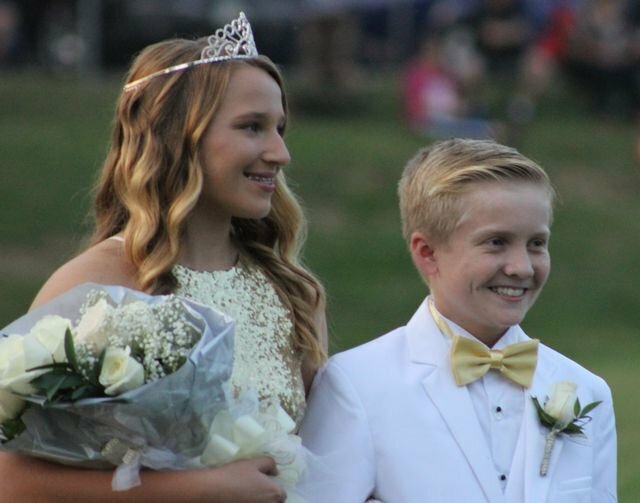 Click here for photos of the homecoming court.